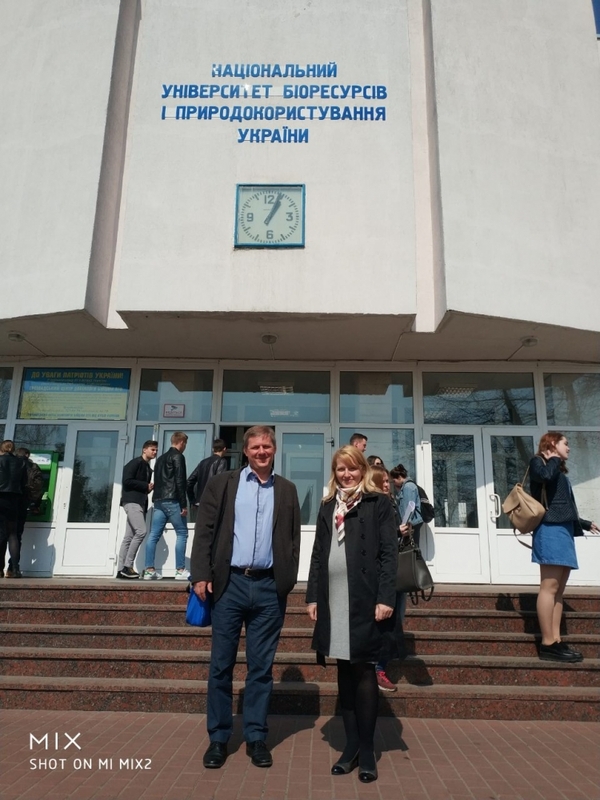 From 08 to 13 April 2019 in the framework of Erasmus + Program in NULES of Ukraine on the Economic Faculty at the Department of Statistics and Economic Analysis visited a teacher Jacek Skudlarski, Candidate of Agricultural Sciences, Warsaw University of Life Sciences, Warsaw (Poland). 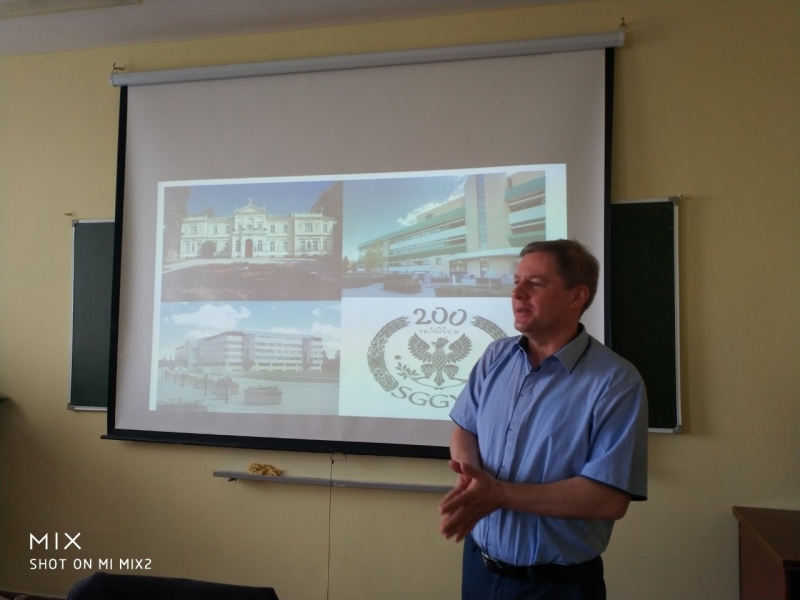 Jacek Skudlarski presented his Faculty of Production Engineering, spoke about the peculiarities of academic and research activities of their teaching staff. 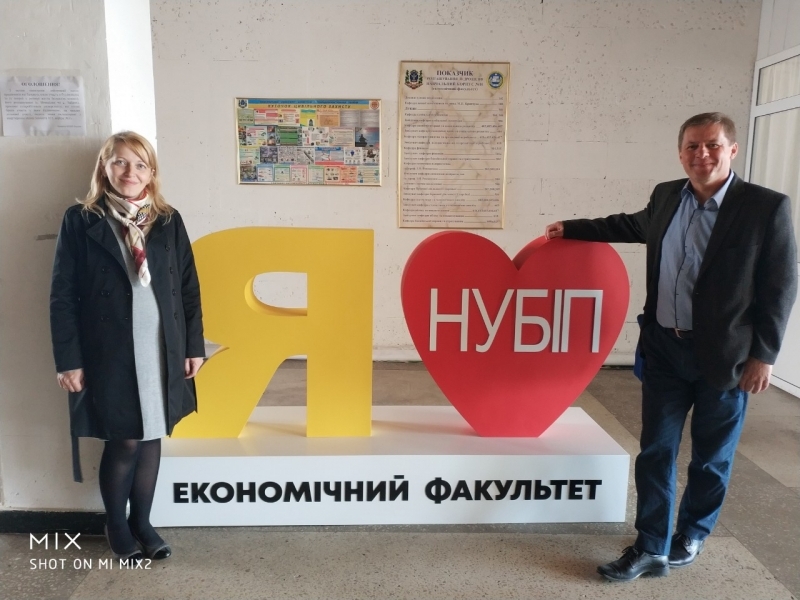 For students of Bachelor degree specialties“Accounting and Taxation”and “Economics” held lectures on renewable energy sources, including biomass production technology. 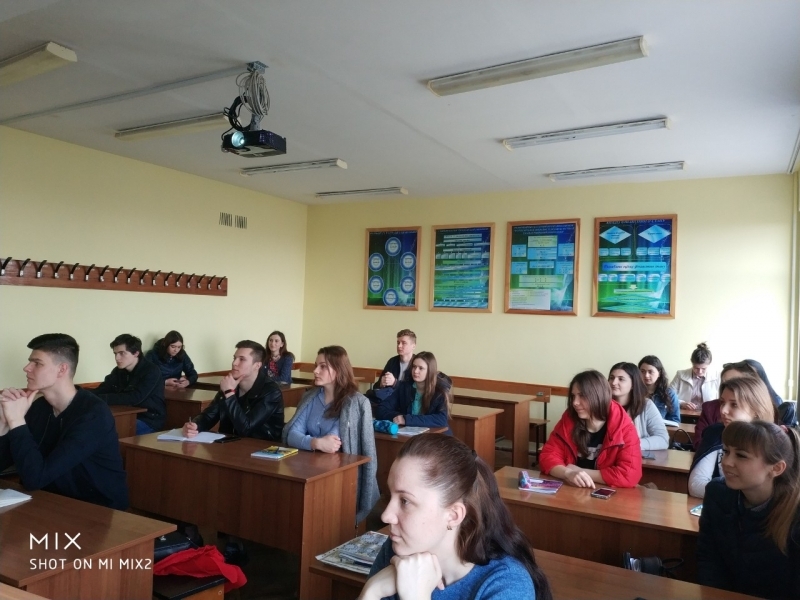 Students showed interest in the renewable energy sources in Poland and during discussions emphasized their role in reducing energy dependency in Ukraine, improving the social and environmental aspects. Jacek Skudlarski indicated that such participation in the Erasmus + mobility will promote personal experience and new knowledge during the exchange. 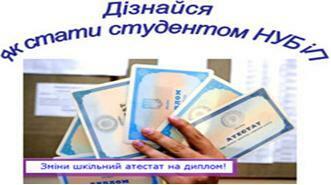 This motivates improve teaching methods, enhances scientific collaboration between departments. 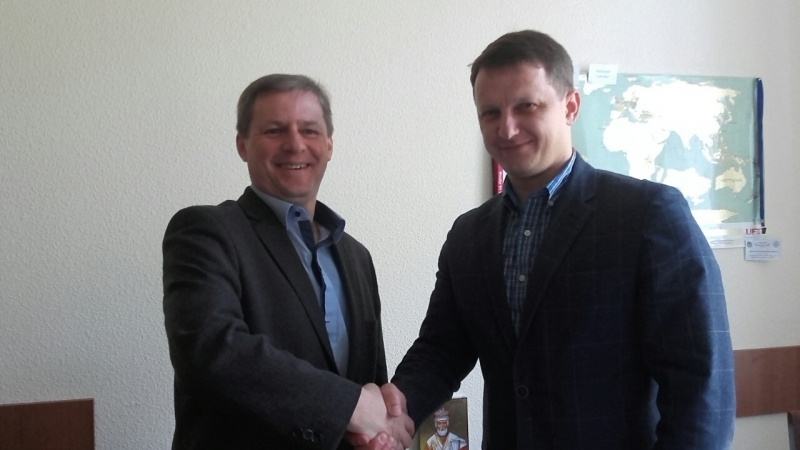 International Office and Economic Faculty promoted comfortable stay of Jacek Skudlarski from Warsaw University of Life Sciences - SGGW.